The Isle of Staffa - in my eyes one of Scotland's most fascinating islands, both from a wildlife and geological perspective. I went for the first time last week, having unsuccessfully travelled here last year after the boat journey was cancelled due to the unpredictable nature of the Scottish weather. To get to Staffa, it's a two and a half hour drive from Glasgow to Oban, a 50 minute ferry to Craignure followed by an hours' drive to Fionnphort. I arrived at Fionnphort on Saturday at mid-day to join the daily trip to the island by Staffa Tours. On route, seals were spotted basking on rocks in the sunshine, but the elusive dolphins and minke whales we hoped to see were not spotted this time. This little isolated island, 6 miles off the coast of Mull has a volcanic history, created thousands of years ago and has similar rock formations to the Giant's Causeway in Northern Ireland. 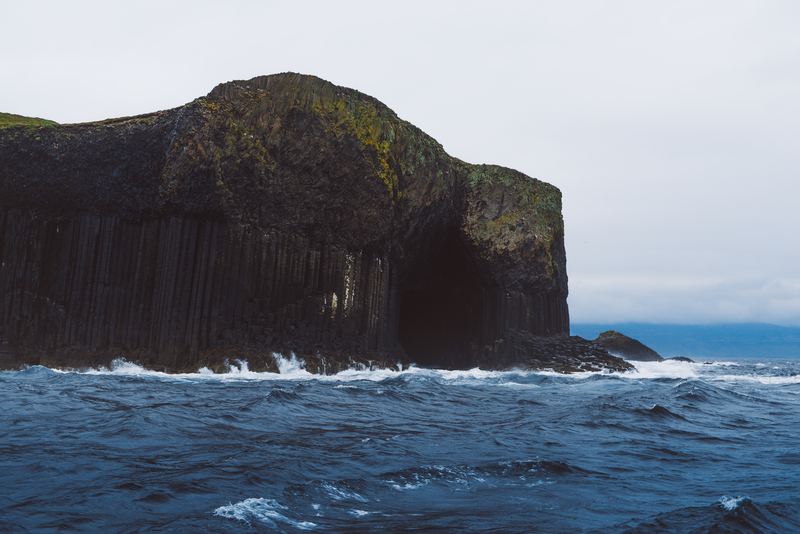 The most famous feature, Fingal's Cave, is full of hexagonal basalt columns 75 metres long and 20 metres high. We were able to walk to the entrance of the cave, however the path into Fingal's Cave was closed for our trip. 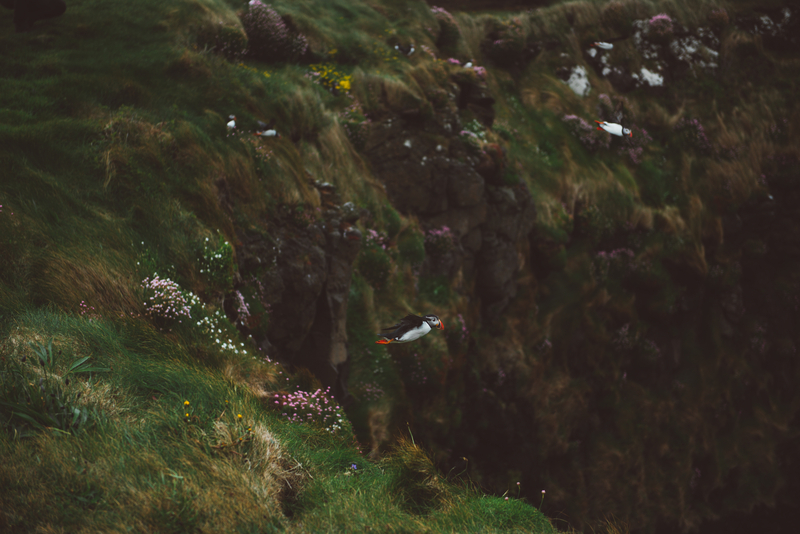 My main aim of the trip was to photograph the puffins that call this island home between the months of May and August. 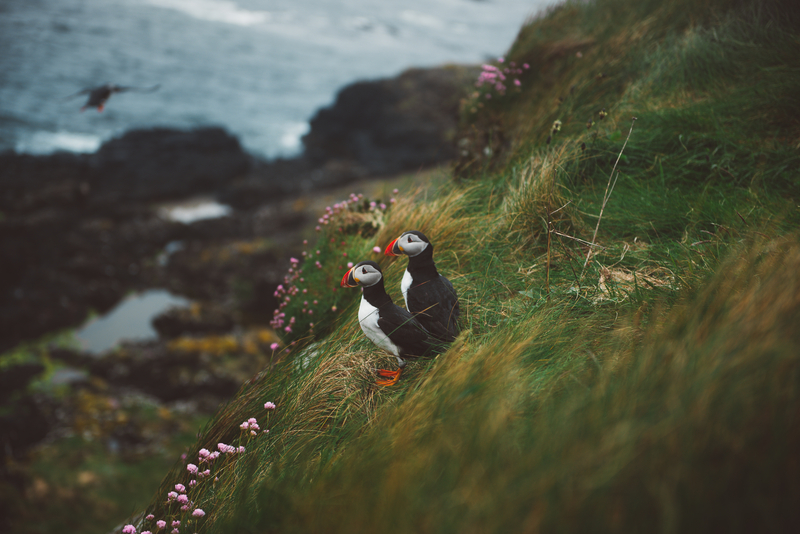 Having seen them on previous visits to Orkney and the Faroe Islands, I really enjoyed trying to capture their emotions on camera but I only had a few pictures from those trips that I was happy with. 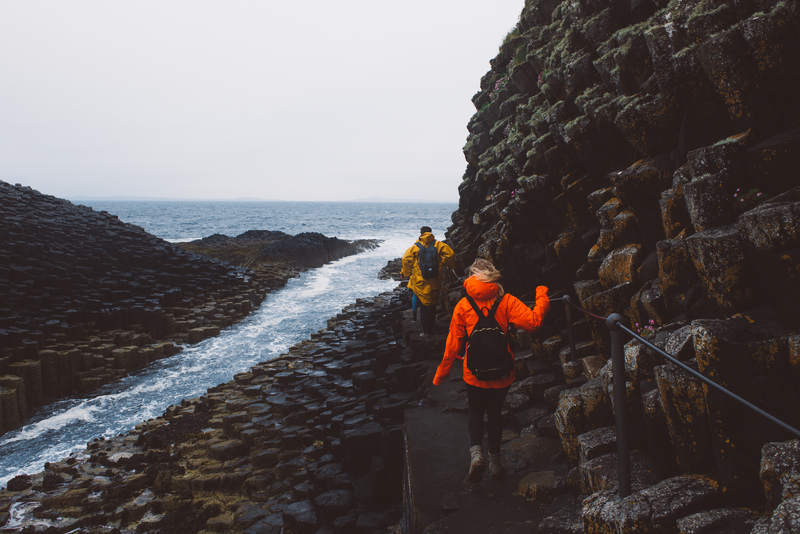 I had also heard from friends and family how close you could get to them on Staffa, making this journey to the island a must do when I had the chance. Sure enough, walking from the jetty to the puffin nests and after waiting for a few minutes, hundreds of the little furry friends arrived after scavenging the waters for food. 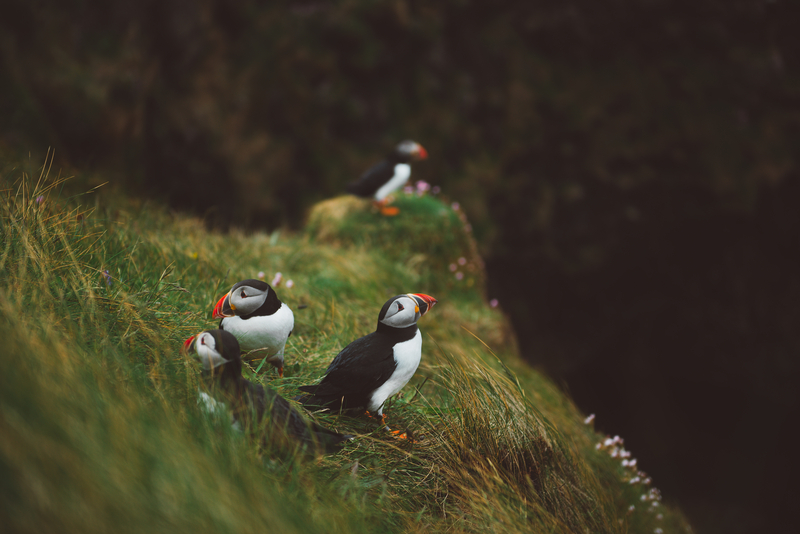 The curiosity of the puffins surprised me as they are usually known for being shy creatures, but they were very comfortable around humans and I was honestly close enough to touch them if I wanted to. Just watching them waddle around and flying back and forth from the island to sea put a smile on everyone's face, with their incredible array of colours on their beaks and feet making them stand out. 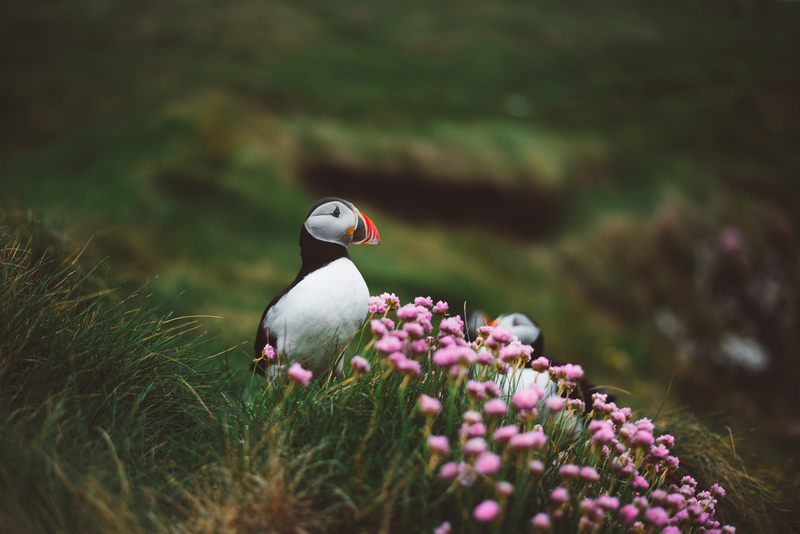 If you have the chance to visit Staffa for the day or really want to see puffins, I'd highly recommend it. Trips vary in length, but a 3 hour visit includes the 1 hour boat ride to and from the island, giving you plenty of time to explore. Have you been to Staffa before? 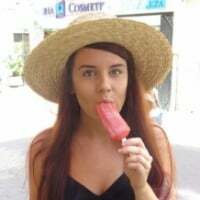 Let me know below and your thoughts on the pictures! You can follow me on Instagram here to see more of my pictures! 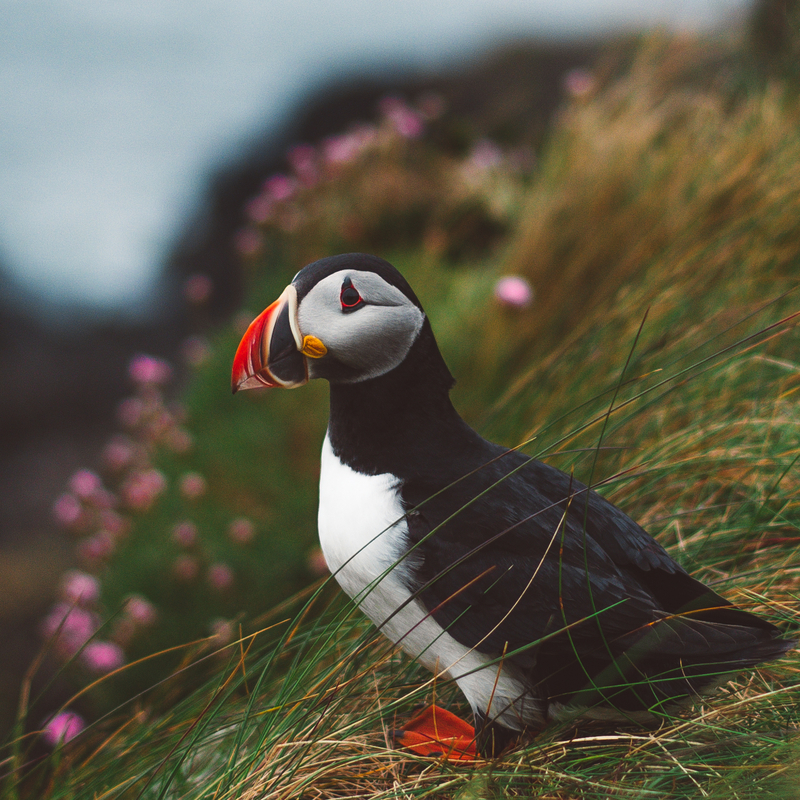 I've never seen Puffin's in real life!! These pictures are amazing!